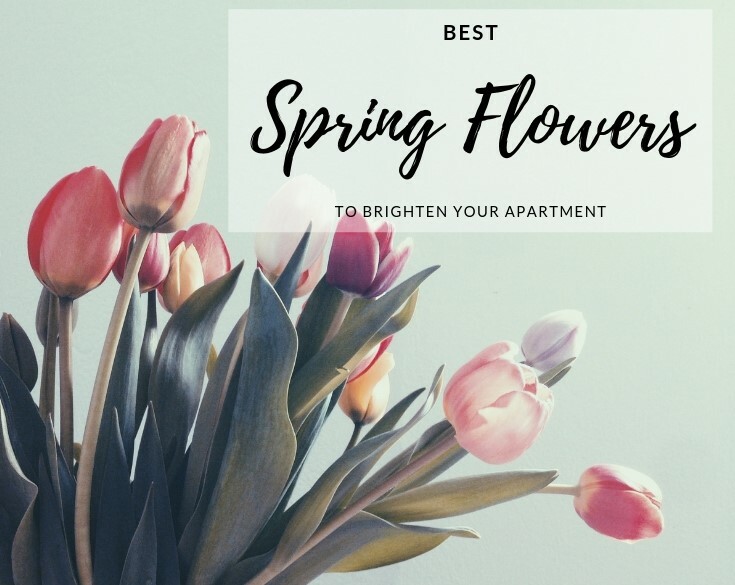 Nothing quite speaks of Spring being in the air like gorgeous, bright colorful flowers in your home. This simple design tip can bring so much life into your home for a very small price. Now that the weather is warming up, there’s plenty more beautiful flowers to choose from at your local farmer’s market and grocery stores. One of our favorite spots to pick up reasonably prices flowers is Trader Joe’s! Photo by Alisa Anton via Unsplash. 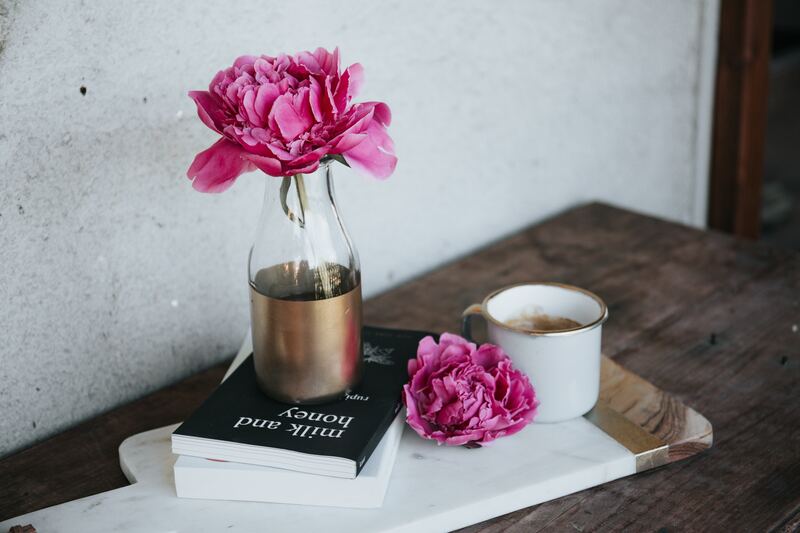 Peony – You can’t go wrong with this gorgeous flower that comes in a variety of pastel colors. A super popular wedding flower, it evokes a soft feminine feeling. Rose – Nothing quite beats this traditionally loved flower. Instead of going red, go for those beautiful light pink and ivory colored roses for spring. Lilac – This gorgeous bloom is delicate yet makes an impact in your home. Plus that lovely pink-purple color is so spring. 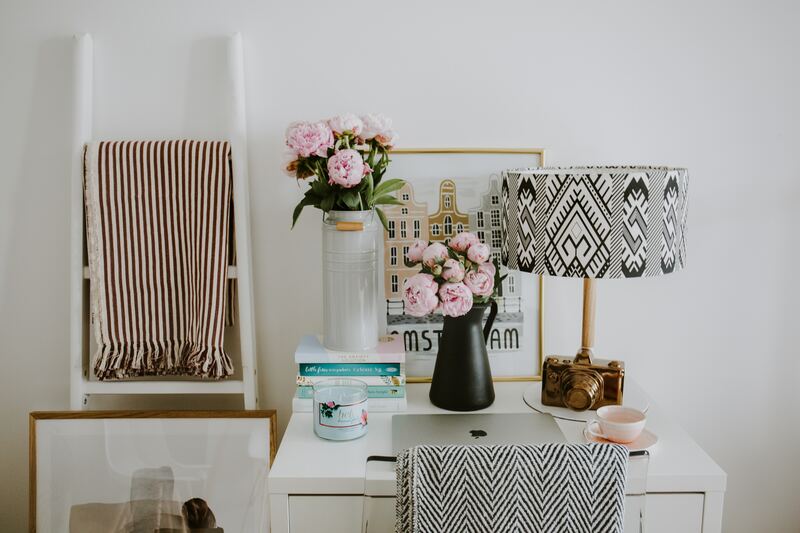 Hydrangea – Another ideal flower for your home during spring, this variety comes in beautiful creams and light blues perfect for brightening up your home during this time of year. Tulip – When you think of flowers for spring it’s likely that tulips are what you picture. The super simple lines of this flower evoke memories of spring showers and colorful blooms. Photo by Sven via Unsplash. To let the flowers shine, keep your vase simple. 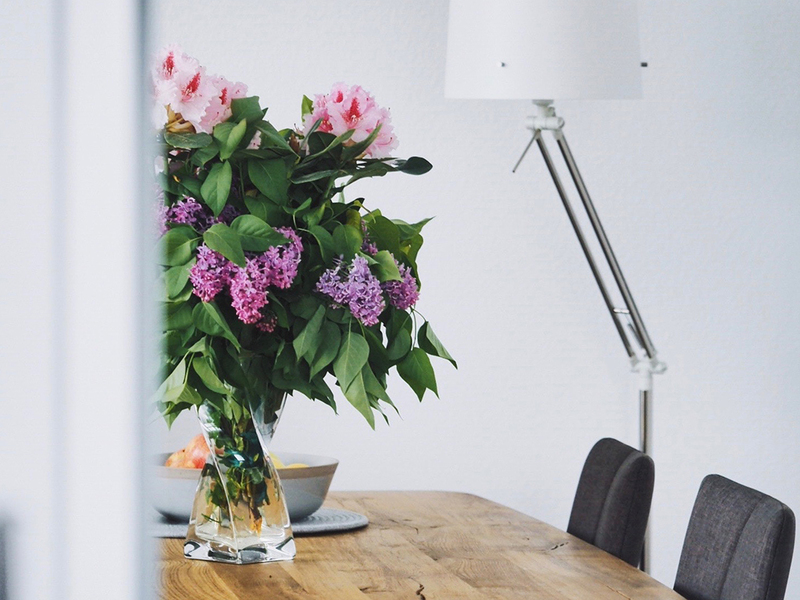 A sleek glass vase is the perfect backdrop for any of these luminous spring flowers in your home. Use them as a dining table centerpiece, living decor or just to make you happy. We guarantee it will bring a smile to your face each time you see them!